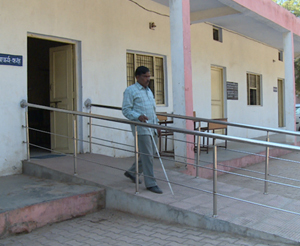 For two years, authorities in Gwalior, Madhya Pradesh, have been trying to make the district accessible for the physically challenged. It is an objective that District Collector P. Narhari says they have nearly met. All government schools, and most privately run ones, are now barrier-free. Public spaces like hospitals, ATMs, railways stations and bus stops have almost reached that goal as well. 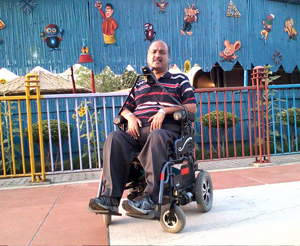 There was some initial reluctance but “eventually people understood, and today we can boast of nearly the entire district being accessible to the physically challenged,” adds Mr Narhari. Next on the agenda is to make the city friendly for the visually challenged and create entertainment spaces where everyone can join in. Here are some pictures which demonstrate how Gwalior is leading the way in making life easier and equal for all its residents. 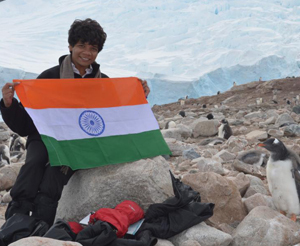 What are your views on the article featured here? To Post a comment, kindly switch to Landscape view.